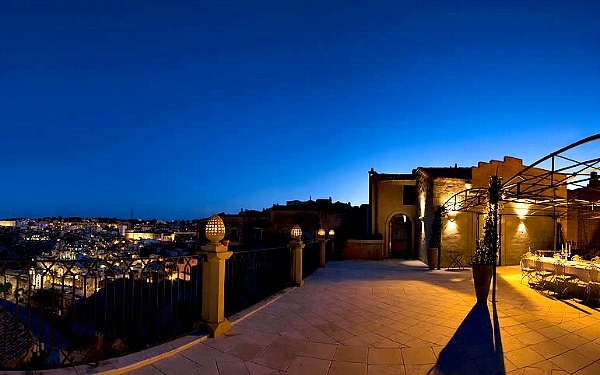 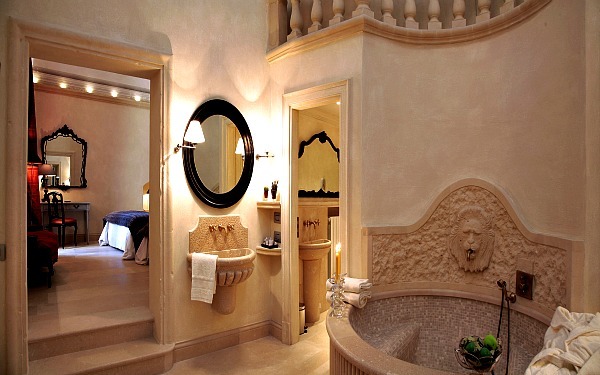 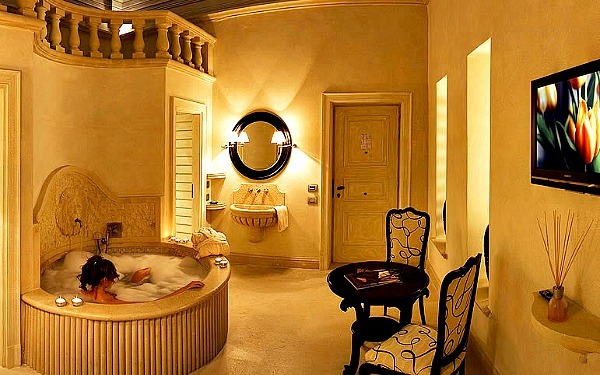 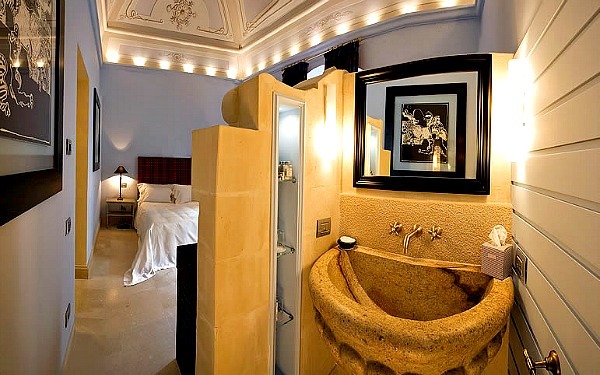 This historic residence, which today is home to the Palazzo Gattini Luxury Hotel , dates back to the 15th Century and it is located in the ancient neighbourhood of Civita, which was once inhabited by Greek and Roman populations . 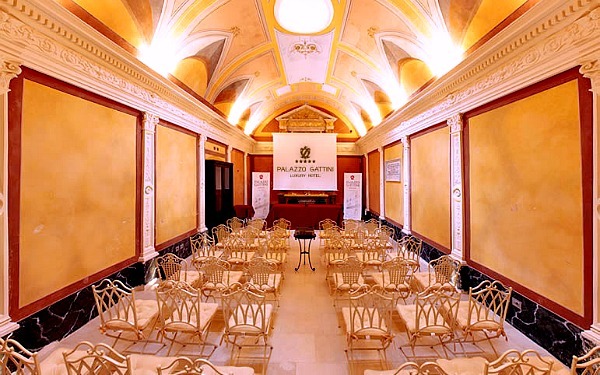 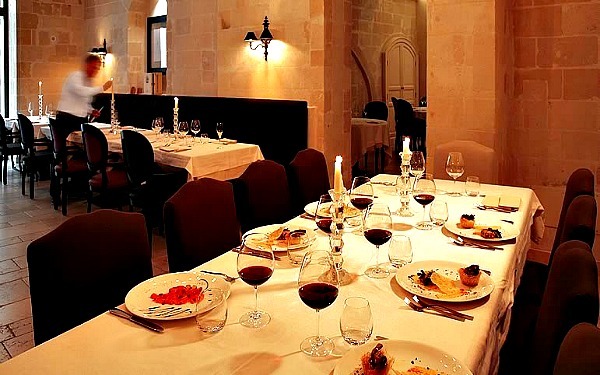 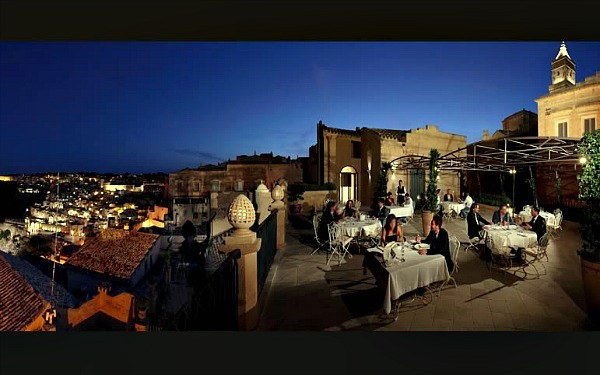 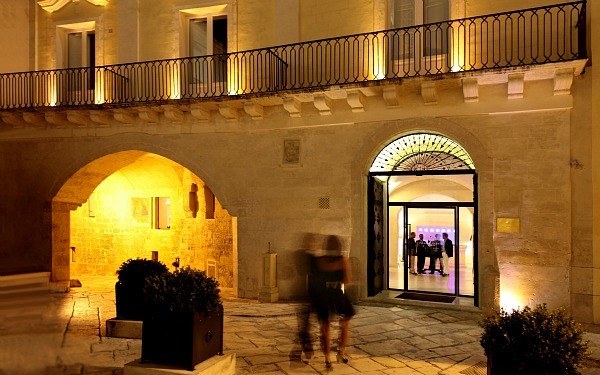 The building belonged to the oldest noble family in Matera until 1892, the Counts Gattini, and a few years ago it was restored so as to accommodate the Palazzo Gattini Luxury Hotel, which has preserved the architectural and historic value of both the internal and external areas and the 15th Century facade thanks to the work of Nicola Benedetto and the architect Ettore Mocchetti. 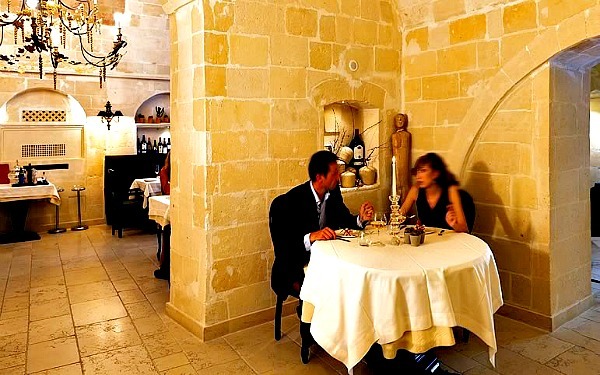 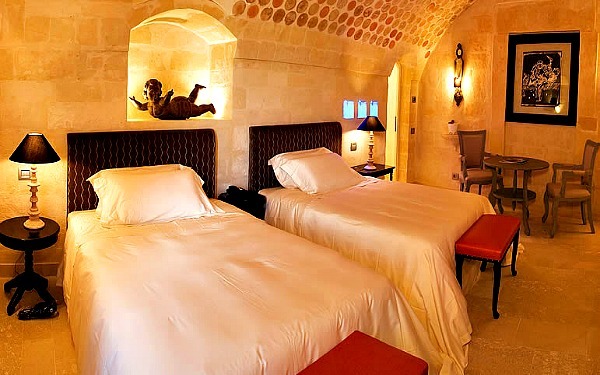 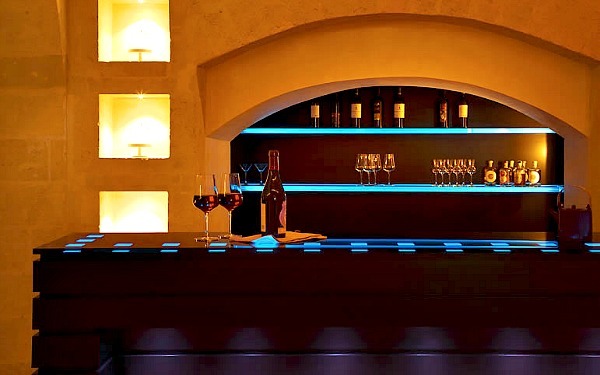 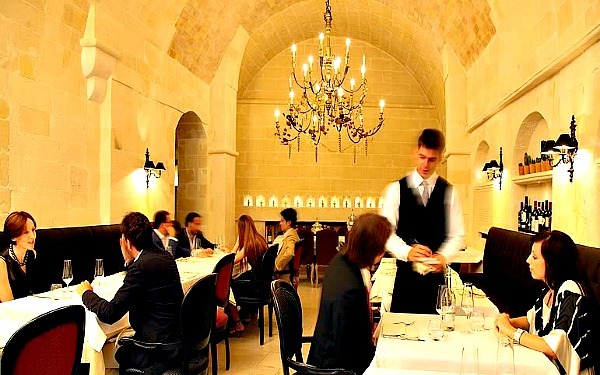 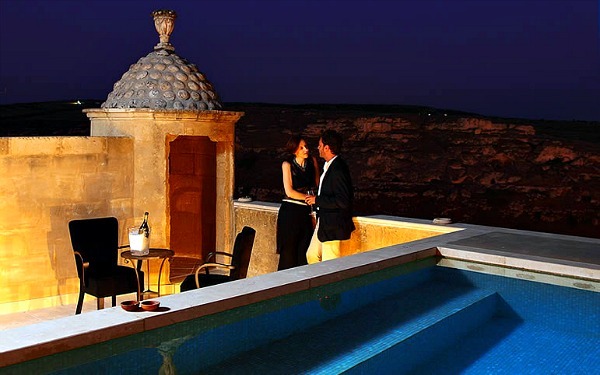 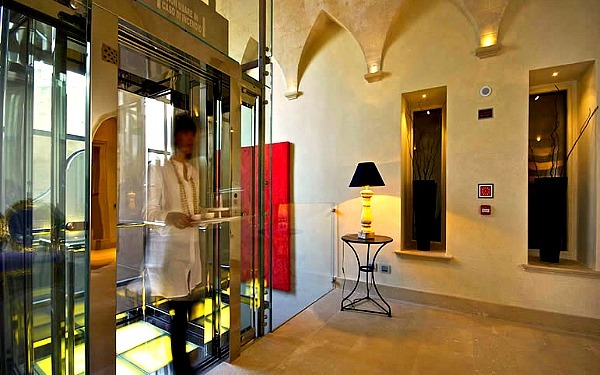 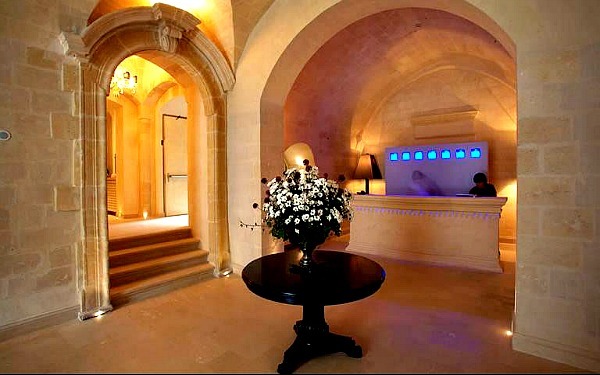 Inside the hotel the atmosphere is intimate and welcoming thanks to the colour cream and the tones of the calcareous stone which characterise the walls of the ancient neighbourhoods of Matera. 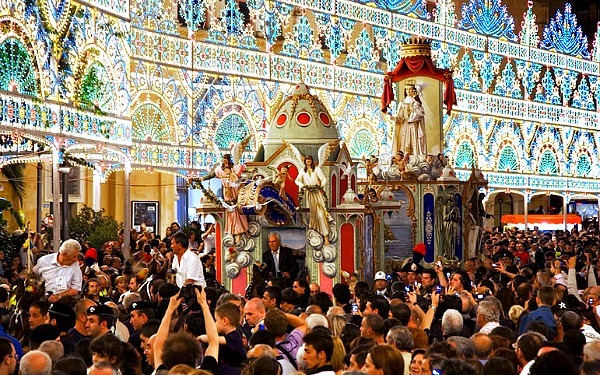 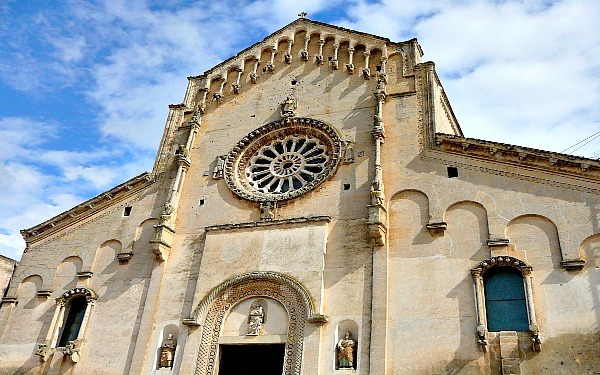 The local stone ‘mazzaro’ was used for refittings and all of the frescoes were restored to their former glory, as were antiques and furniture found in the building. 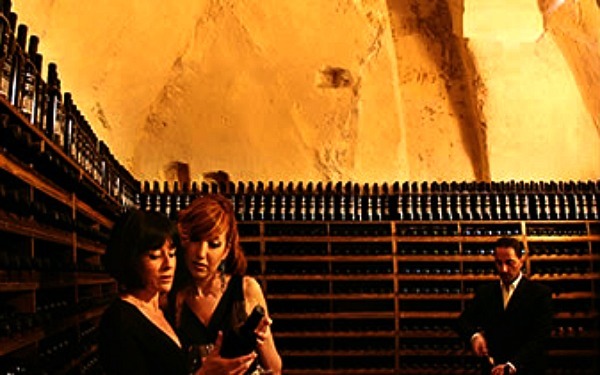 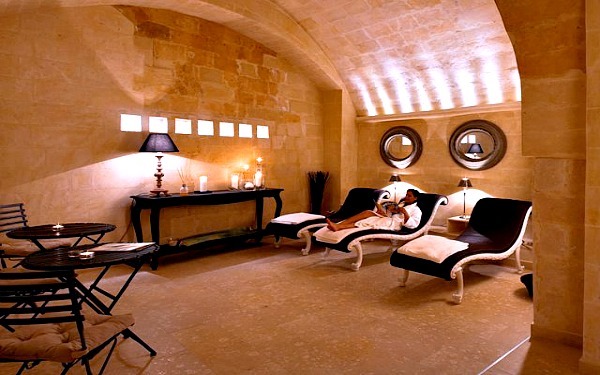 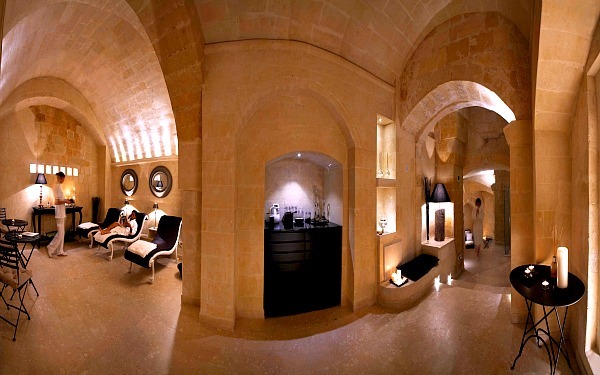 On the lower floor a cutting-edge beauty spa was created amongst the caves excavated in the calcareous stone , whilst the disused chapel was converted into a well equipped meeting room which can hold 50 people. 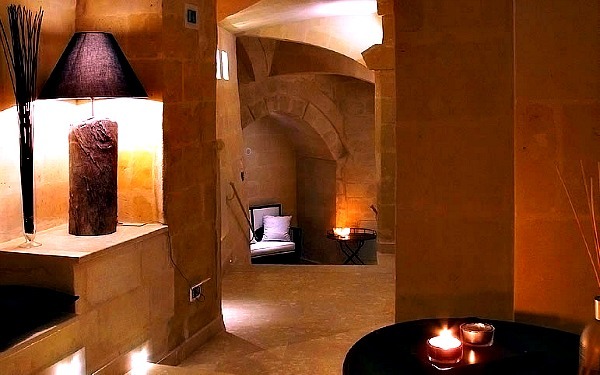 The spa at Palazzo Gattini is located on the lower floor in amongst cisterns and caves excavated in the calcareous stone in an area that has preserved the area’s original spirit thanks to the wise works performed under the supervision of the architect Ettore Mocchetti. 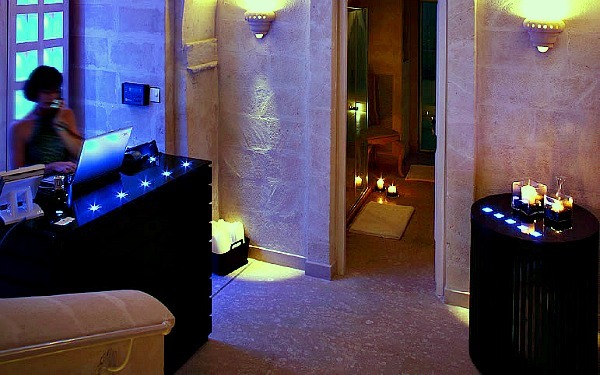 The spa is split into two circuits – dry and wet – which are combined with single and double booths where treatments are carried out. 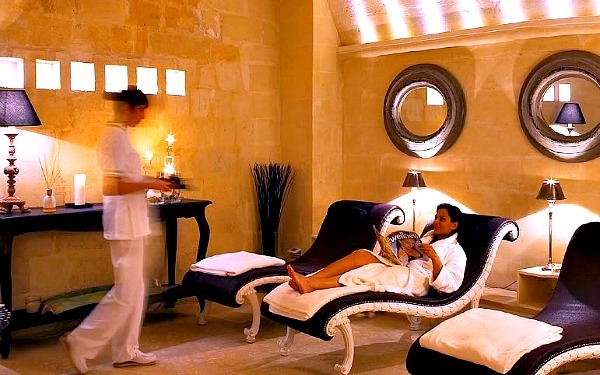 The dry area consists of a hammam with a large shower and private facilities and a multi-sensory shower with chrome and aromatherapy, whilst the wet circuit includes a swimming pool with 5 hydromassage points, 2 beds with Jacuzzi jets and a waterfall for cervical massages. 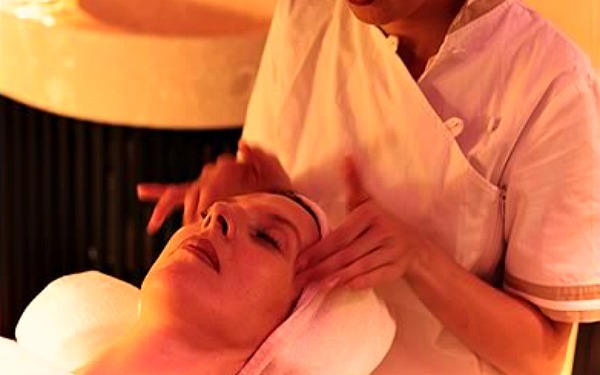 All Eastern and Western treatments are practised together with aesthetic treatments, dietetic and dermatological consultations are also available and guests may even purchase cosmetics from the spa. 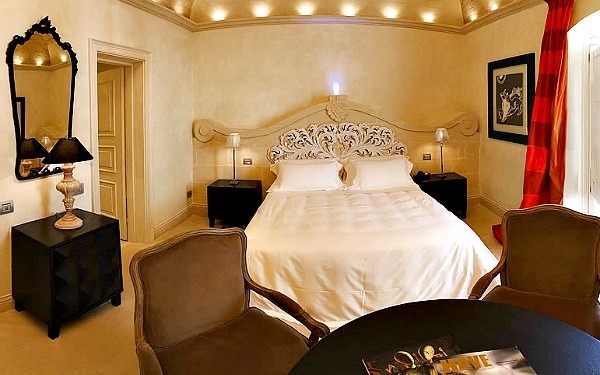 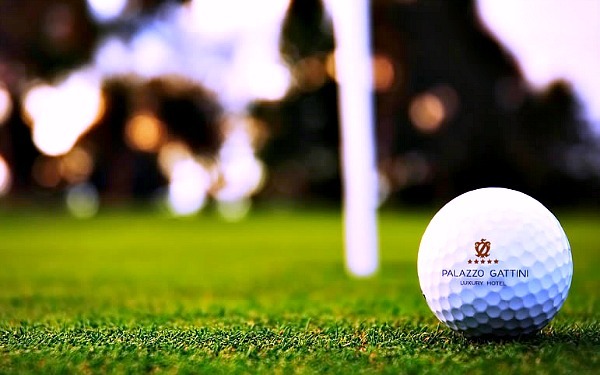 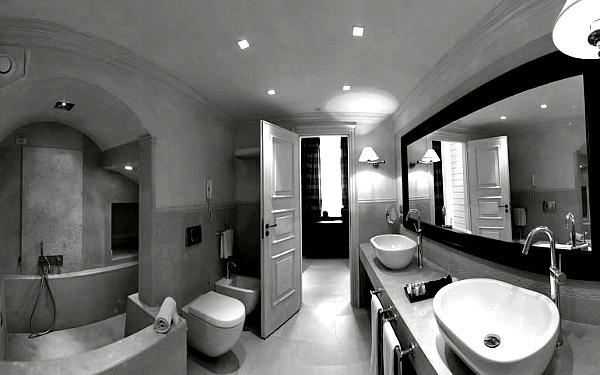 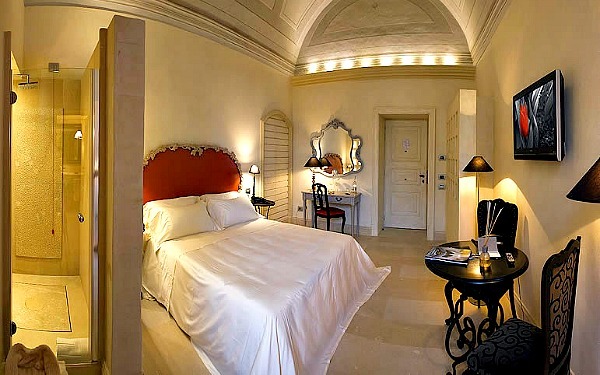 Palazzo Gattini has 12 deluxe rooms, 3 junior suites and 5 suites and they are all different from one another and are located on 4 floors in various areas of the building. 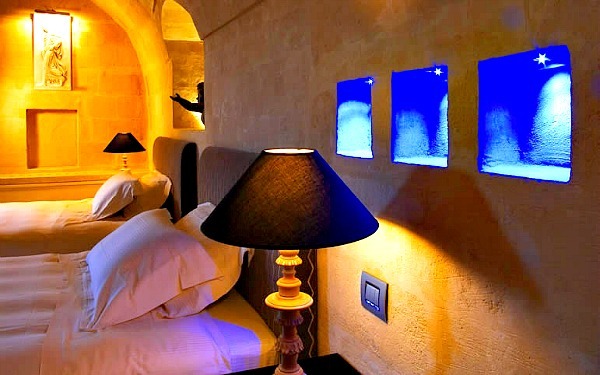 Each room has air conditioning, two telephones, internet connection, a closed-circuit LCD television showing national and satellite channels, a mini bar, electronic safe box and a shower and bath in the bathrooms. 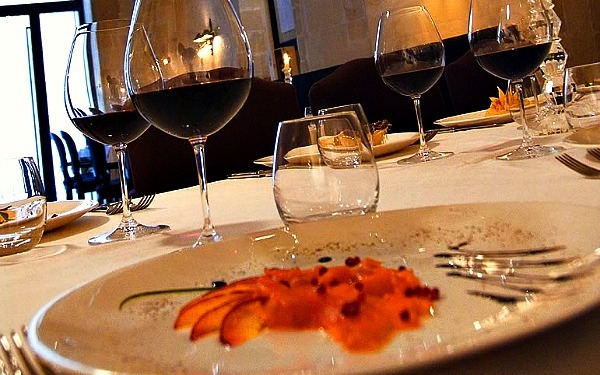 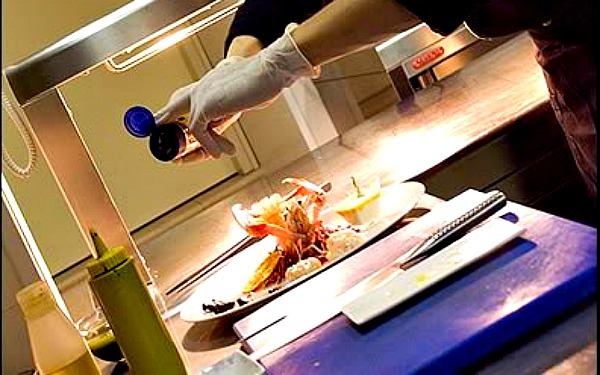 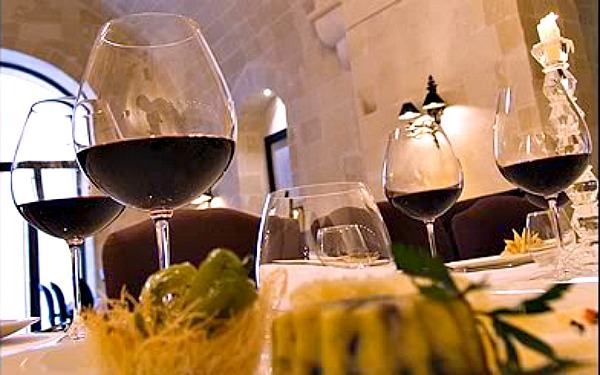 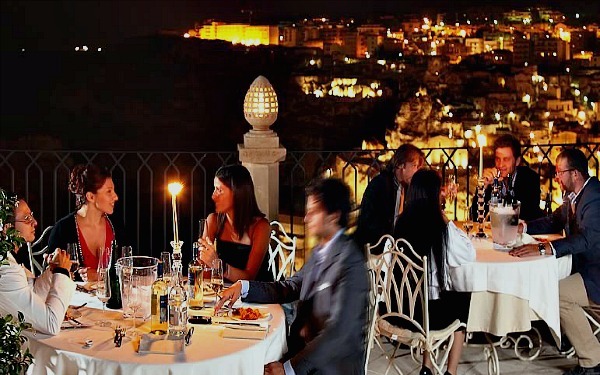 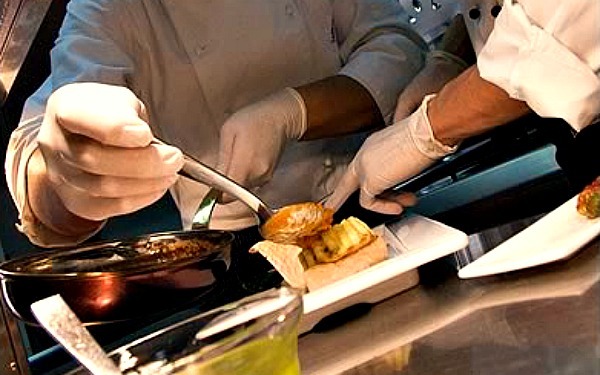 Located in the right wing of the Palazzo Gattini, the ‘Don Matteo Restaurant' offers its strong point is the local cuisines from the Basilicata, and, since it uses ingredients from the area, the dishes change according to the season. 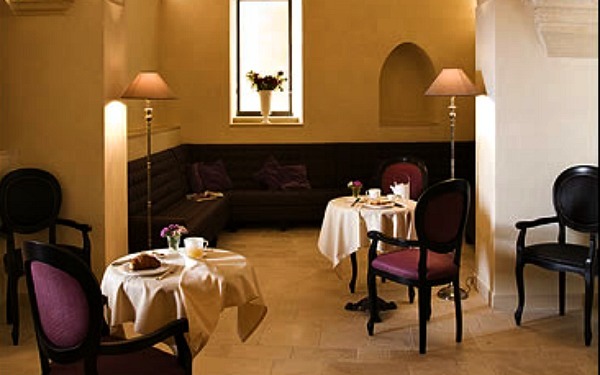 Gluten-free, light, vegetarian and children’s meals are also available. 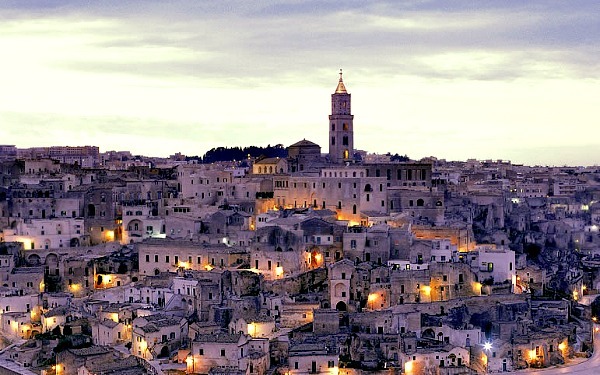 In addition to Matera , which became a popular tourist destination after being used as the set for the film ‘The passion of Christ’ by Mel Gibson (as well as being the set for many other Italian and international productions films), the hotel is very close to the historic centre of Altamura which is famous for its bread, Romanic cathedral and very interesting archaeological sites like the Altamura Man and dinosaur prints. 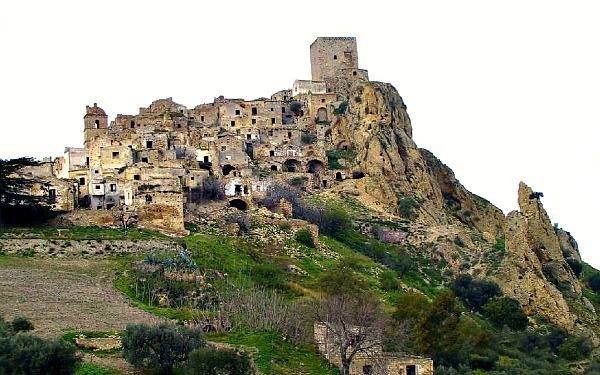 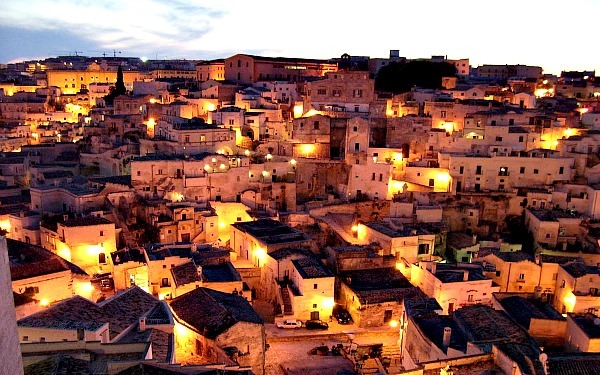 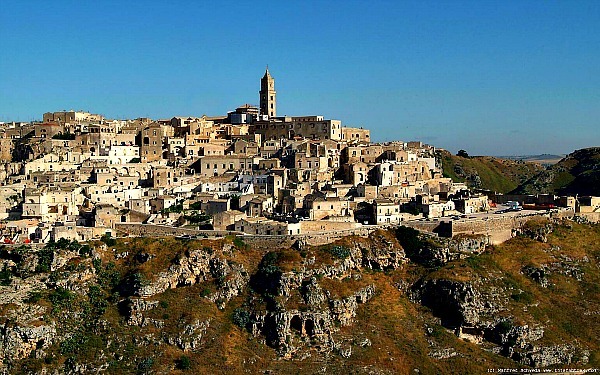 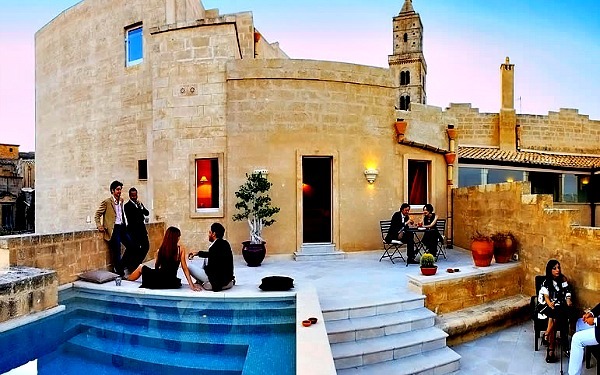 The trulli in Alberobello, Taranto, the coast of Salento, Lecce, the castles of Frederick II in Vulture and Melfi, Policoro , Pisticci , Tursi and its Arabic district, the Medieval ghost town of Craco and the Abbey of San Michele Arcangelo in Montescaglioso are also close by.